You are not logged in. 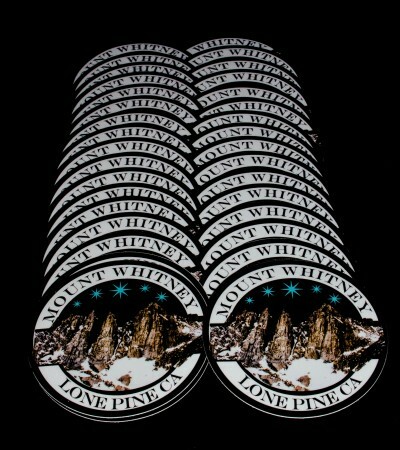 [Log In] Mt Whitney Zone » Forums » » General Discussion » Mt Whitney Stickers 4"
#54563 - 01/07/19 07:44 PM Mt Whitney Stickers 4"
I MADE A SMALL BATCH OF STICKER/ WEATHERPROOF AND ARE 4" ROUND. Looking for another hike up mountaineers route /hopefully in April. What is your cost per sticker? I saw a license plate frame that said, "Mt. Whitney Everything else is downhill." Are these stickers still available? Generated in 0.360 seconds in which 0.339 seconds were spent on a total of 14 queries. Zlib compression disabled.